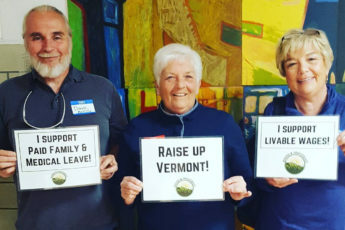 The Vermont House is considering a bill that would create mandatory paid family leave for employees. “It was absolutely imperative that I was there for my child,” said Erin Stillson-Wolf, who was working in the food industry when she had her daughter, Lilli, 11 years ago. “Paid time off, let alone time off to have a child, is just laughable, it’s just not something that happens in that industry at all,” she continued. Stillson-Wolf had to quit and her family lived on a single income. “That meant $14,000 a year to live, which was a huge sacrifice, but it was either live in extreme poverty or not be there for my child in her first few weeks of life,” Stillson-Wolf said. Three years ago, she made that same decision when her son was born. 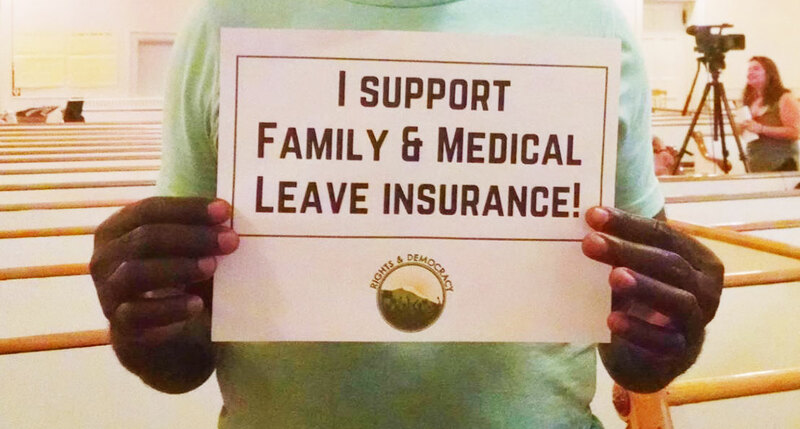 Now she’s supporting a bill that would create a family leave insurance program to give employees 12 weeks paid family leave.